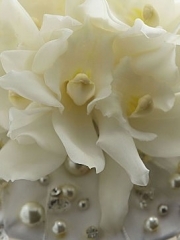 Aberdeen Flowers have a selection of beautiful corsages which are always made to order. 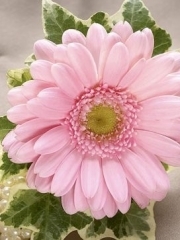 Aberdeen Flowers make everything to order so that you know your corsages and buttonholes are always beautiful and fresh and that we make them with you in mind. 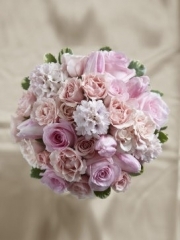 Perfect for a wedding or any event they are carefully created by our expert Aberdeen Florists. We can even deliver the Same Day in Aberdeen and the North East of Scotland. For Same Day Delivery all we ask is that you place your order by 3pm so that our Aberdeen Florists have the time they need to carefully prepare and deliver your corsage or buttonhole. 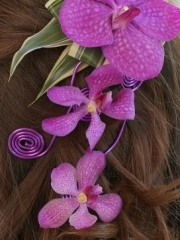 We have a wide selection of corsages and buttonholes which our florists have designed to accompany a variety of occasions and of course to suit what you are going to be wearing. 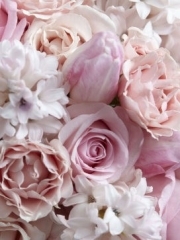 At Aberdeen Flowers you can specify just how you would like your corsage or buttonhole to look, since we offer a bespoke service that allows you to choose your colours and flowers. If you can't see exactly what you want then please phone or email one of our Aberdeen florists who will be able to assist in creating the perfect design for you. 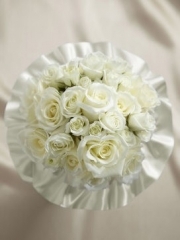 Our florists can deliver your corsage or buttonhole the Same Day and we can also deliver on Saturdays as well. Aberdeen Flowers deliver all over the North East of Scotland and we can arrange for your buttonhole or corsage to be delivered anywhere in the UK thanks to our network of trusted florists which even extends abroad to over 140 other countries. 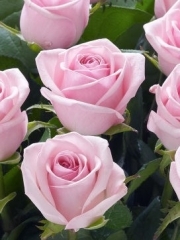 Our Aberdeen Florists import all of their flowers directly from Holland so that you know every arrangement you order from Aberdeen Flowers will be made from the best and freshest flowers available. That way your Aberdeen Flowers will have as long a life as possible and stay beautiful for the duration of your event and even beyond. 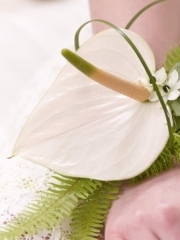 Our Aberdeen Florists love making corsages for your weddings and events because creating beautiful things is what we do best here at Aberdeen Flowers. Our Aberdeen Florists will make sure that every care is taken with your order because we know that you put your trust in us to deliver top quality flowers so we will ensure that your Aberdeen Flowers are made up and delivered while being given all the attention they need. You can choose from our wide range of gorgeous flowers in all varieties and colours to make sure that your Aberdeen Flowers corsage will go with whatever you intend to wear to your event. If in doubt our Aberdeen Florists can help you in your choice by suggesting appropriate flowers for your corsage or buttonhole. If you have any questions or queries please do not hesitate to contact Aberdeen Flowers online, over the phone or in our shop so that one of our team of skilled and experienced Aberdeen Florists can help you with your question or to make an order. 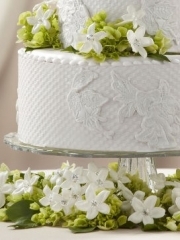 Aberdeen Flowers have over 30 years of experience with flowers in the North East of Scotland so we are fully equipped to deal with any kind of request you may wish to make.